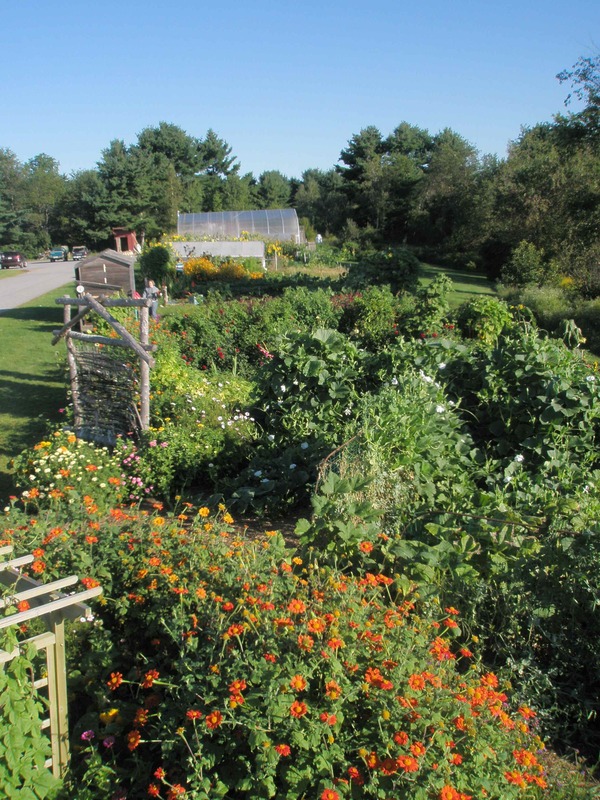 On May 1 THMS will host a school garden conference put on by Ag in the Classroom and the Maine School Garden Network. Workshops will include integrating subjects with the garden and greenhouse, how to manage hoop houses and much more. The students will be giving tours of the greenhouse and gardens and showing slideshows of past activities. Information on registration and workshops coming soon.